Gareth Hanrahan’s three-month break from computer programming to concentrate on writing has now lasted fifteen years and counting. 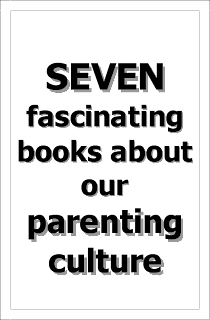 He’s written more gaming books than he can readily recall, by virtue of the alchemical transmutation of tea and guilt into words. He lives in Ireland with his wife and twin sons. 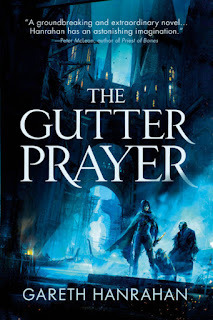 Hanrahan's newest novel is The Gutter Prayer. 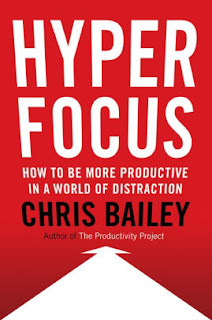 A lot of my reading is driven by research for freelance projects, so it’s a fairly eclectic mix and I wouldn’t necessarily recommend a lot of them. Currently on deck, for example, is David Chute’s Sixty-Eight, a history of the political upheavals of May ’68, which I’m reading as reference for a Fall of Delta Green adventure for a tabletop roleplaying project. I’m a child of the ’80s, so I always dismissed the 1960s as flower-child hippies. 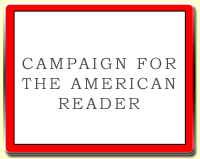 It’s only recently, reading books like that or John Higgs’ I Have America Surrounded: The Life of Timothy Leary, that I’m waking up to how transformative those years were, and how a lot of our current events are those same unresolved tensions. 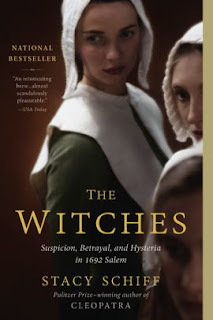 For Christmas, I got a copy of The Witches: Salem 1692 by Stacy Schiff. I’m not sure how good it is as a history – it seems to bounce around the chronology of events a lot, and focusses on individual cases in great detail without really giving a strong impression of the context – but it’s got some great descriptions of the hallucinations and the beliefs of the unfortunate villagers, and it’s good at conveying their mindset. 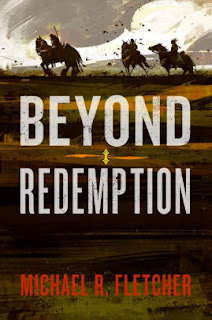 I just finished Michael Fletcher’s Beyond Redemption, which was compared to my own Gutter Prayer. This… worries me, rather a lot. I mean, Beyond Redemption is great, but it’s twisted and so very, very dark. It’s got that sickening post-apocalyptic desperation that comes when everyone knows in their gut that everything’s doomed, that the world is dying and sliding into madness, but everyone’s also in denial, and direct that nihilistic fervour into violence or religion or hedonism or just shore up that denial to absurd levels. It’s the Thirty Years War if you added broken magicians. 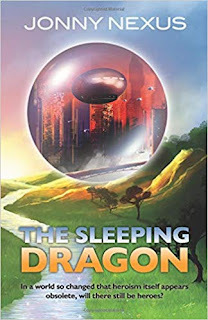 Next up, I’ll be rereading Jonny Nexus’ comedic The Sleeping Dragon before it comes out next month. 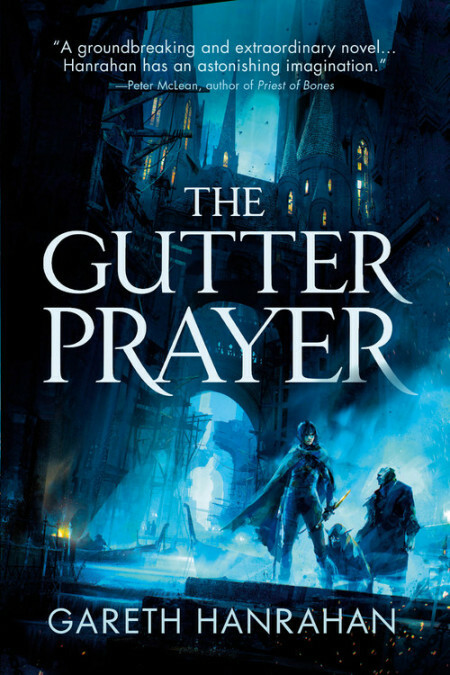 The Page 69 Test: The Gutter Prayer.